The public is increasingly recognizing the need to purchase cannabis through a licensed, official Florida medical marijuana treatment center (MMTC). Patients are thrilled that new, effective treatments are available to them, but they don’t want a “Wild West” doctor prescribing inferior or even dangerous product. As the state’s most prevalent medical marijuana testing facility, Modern Canna Science has the experience and technological resources to accurately determine the quality of the cannabis sold in Florida. Buyer Beware: All Medical Marijuana Dispensaries Are Not The Same! “Marijuana doctors were 2.8 times as likely as other doctors to have been disciplined by the Board of Medicine, and 2.4 times as likely to have been charged with a crime. Altogether, 108 of them were responsible for $69.4 million in malpractice judgments and settlements, some for maiming or killing patients. If you’re in the market for medical marijuana, exercise due diligence and seek the service of a state-approved medical marijuana treatment center. Florida’s medical marijuana treatment center program aims to dispel uncertainty and deliver medicine from accountable enterprises. The Office of Medical Marijuana website is the place to go for information if you’re looking for a legitimate Florida medical marijuana treatment center. Licensed centers are authorized to cultivate, process, and dispense medical marijuana to patients and caregivers after completing a thorough government vetting process. Modern Canna works with the majority of the state-approved medical marijuana treatment centers in Florida. These MMTC’s care about producing the best possible product for medical cannabis patients in The Sunshine State. Among other standards, all treatment centers must present a plan for testing medical marijuana for potency and contaminants. Microbial testing for microorganisms like E. coli, aspergillus, salmonella, etc. Is Florida Medical Cannabis Testing Required By Law? 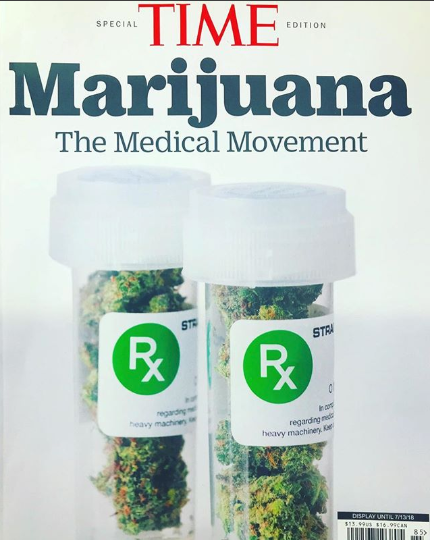 If your medical condition meets the qualifications, you may be registered in the state medical marijuana use registry and issued a prescription by a qualifying doctor. Getting it filled at a medical marijuana treatment center ensures that you are getting a safe, effective product. Licensed medical marijuana treatment centers face comprehensive and strict requirements for dispensing medical cannabis in Florida, with regulations defined by Section 381.986 of the Florida Statutes. Few MMTCs can afford the hundreds of thousands of dollars in equipment and personnel to do medical cannabis testing in-house. Modern Canna Science fills the gap by providing comprehensive cannabis consulting services in Florida. Contact us to discuss a partnership at your earliest convenience.